Home »What is The T3 Framework for Innovation? What is The T3 Framework for Innovation? The T3 Framework for Innovation is a highly reliable model for enhancing modern instructional practice with modern teaching and learning tools. The T3 Framework increments the use and impact of educational technology tools into a hierarchy of three domains: T1) Translational, T2) Transformational, and T3) Transcendent. Synthesized from four decades of pioneering research, the strategies in the T3 Framework were shown to quadruple student achievement. 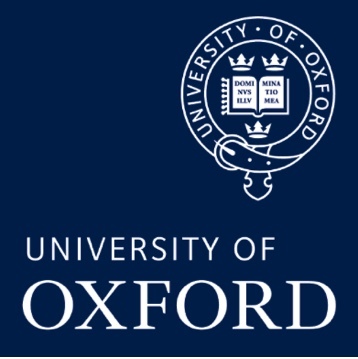 In fact, the research methods and findings underpinning the T3 Framework were recently inducted into Oxford University’s Research Encyclopedia for Education. Want to learn more about how you can double student achievement using the T3 Framework for Innovation? Register for the new T3 Academy and begin the process for doubling student achievement in your learning community and unleashing your students’ passion and purpose for making the world a better place.